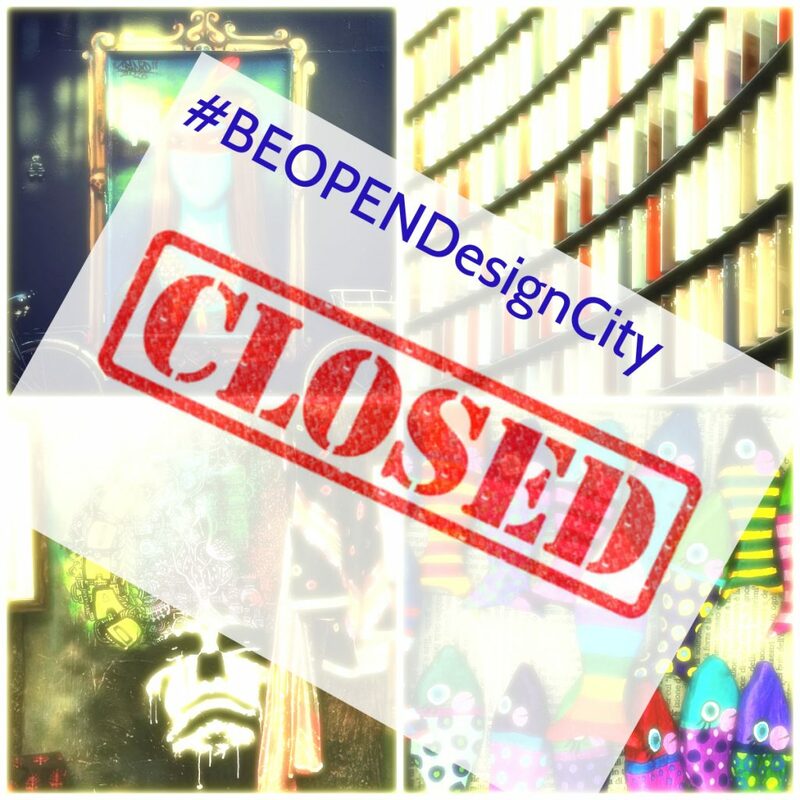 the #BEOPENDesignCity open call, held together with the Mayor’s Fund for London, is now closed for submissions. Huge thanks to all the participants; we are amazed at the amount of talented works we’ve received, and even more amazed at how many creative souls around the globe we got connected with thanks to this open-call. It will not be an easy task to define the winner, so give us some time to review the results, and stay tuned for the updates meanwhile. And just in case you’ve missed this one, please, make sure to take part in our upcoming challenges which will follow shortly.